Load area not as big as a Passat Estate. Suspension of 2013-2016 cars firm when on 19-inch wheels. 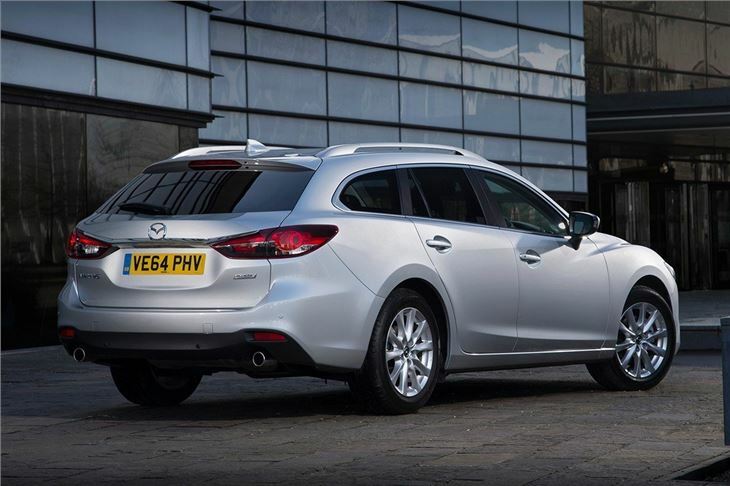 The Mazda 6 Tourer is exactly what you would expect it to be – a well built and practical family car with plenty of space. It's also one of best family estate cars on sale, with excellent handling, strong engines and a well-finished cabin. 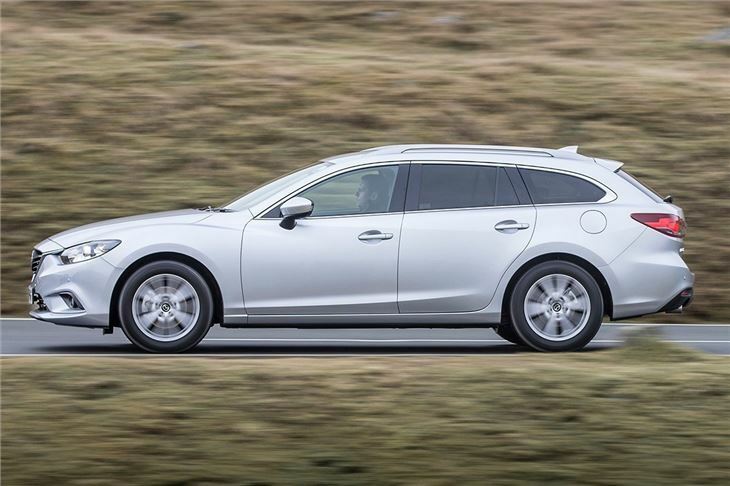 The higher roofline means back row space is better in the Tourer than the saloon, with ample head and legroom even for adult occupants. 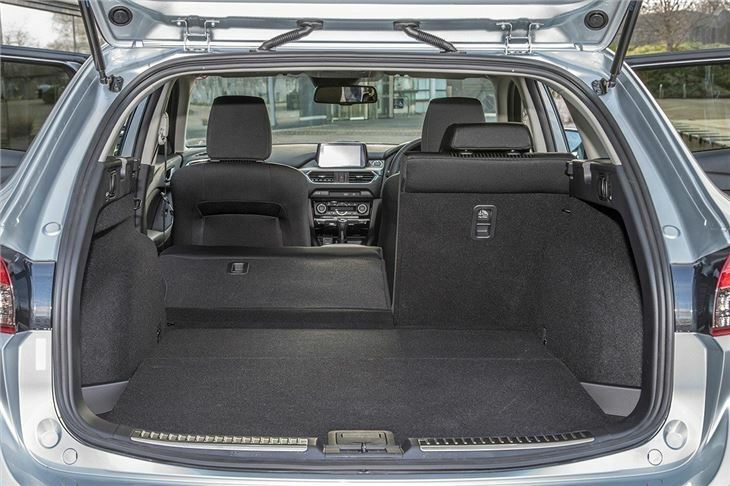 The boot has a volume of 506 litres, with a nice wide hatch and a flat floor, making it ideal for getting bulky items like pushchairs in and out. Folding the seats down frees up 1632 litres of space. The engine range is straightforward, with either a 2.0-litre petrol or 2.2-litre diesel on offer. The former produces 145PS or 165PS, while the latter is offered with outputs of 150PS or 175PS. The petrol versions are capable and fairly economical and, in practice, there is little difference between the two diesel variants. We’d recommend the 150PS diesel option for most buyers. 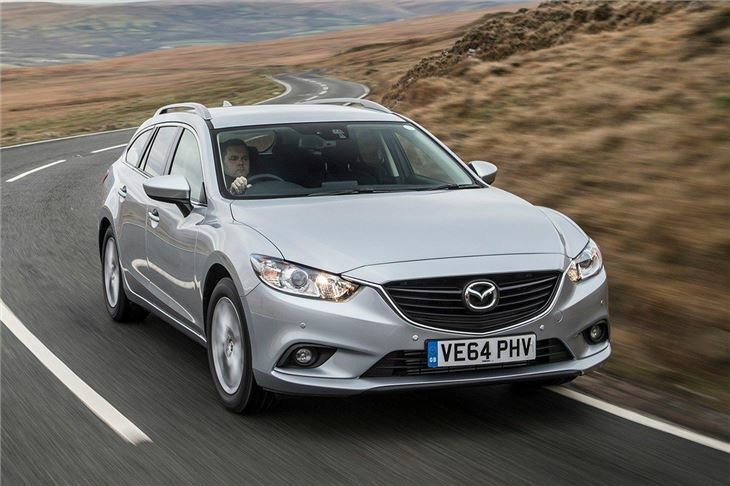 It’s versatile, with a broad spread of torque giving good performance on the road – yet it’s also economical. Official figures are 67.3mpg and while that might not be feasible in real world driving, fuel bills should still be very small for such a large and practical car. 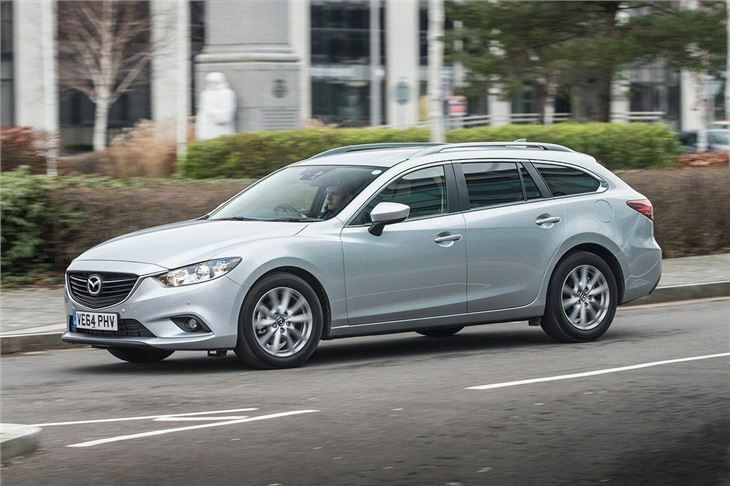 The 6, whether in saloon or estate form, is a great car to drive, with precise, well-weighted steering, a satisfying gear change and a sense of nimbleness that belies the car’s size. 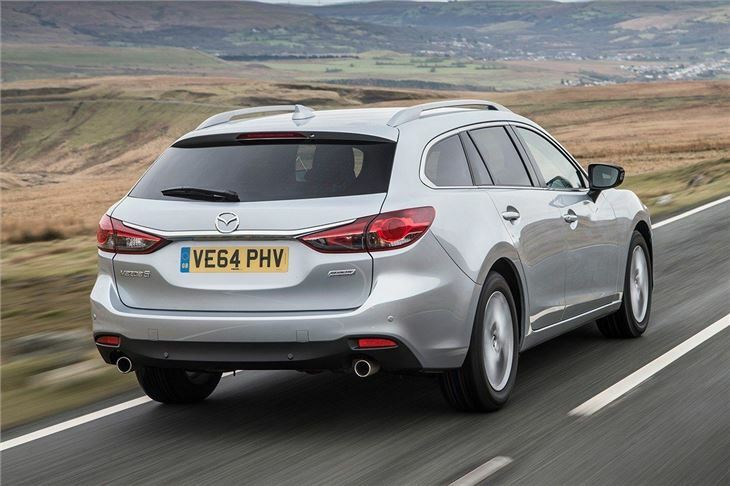 The Mondeo might have been the most enjoyable driver’s car in its class in the past, but the Mazda6 has probably taken the crown now. But competition is stiff. The Ford Mondeo matches the Mazda 6 in every key area, while the Volkswagen Passat Estate is more refined has a more spacious and versatile load area. 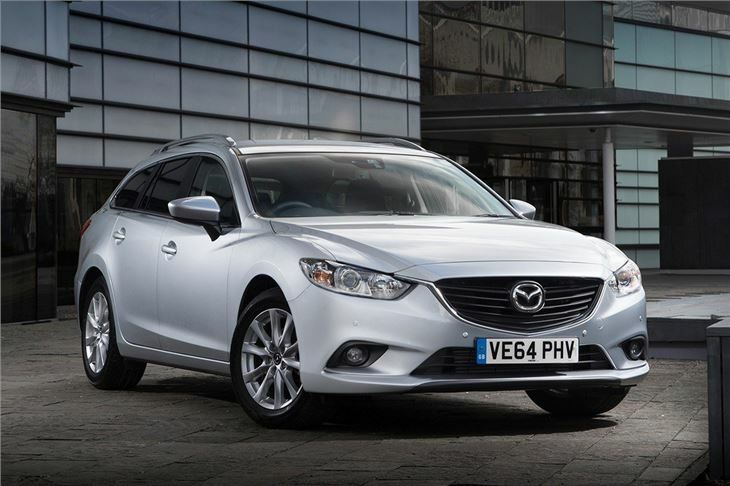 But the Mazda 6 Tourer is certainly worth a look – its practical, well-made cabin, stylish looks and excellent driving capabilities make it very appealing indeed. Worse Car Ive Ever Had!